Gungrounds and Croteam are thrilled to announce that our twin-stick shooting lovechild Serious Sam: Tormental is now available via Steam Early Access, priced at $11.99 / 9,99€. 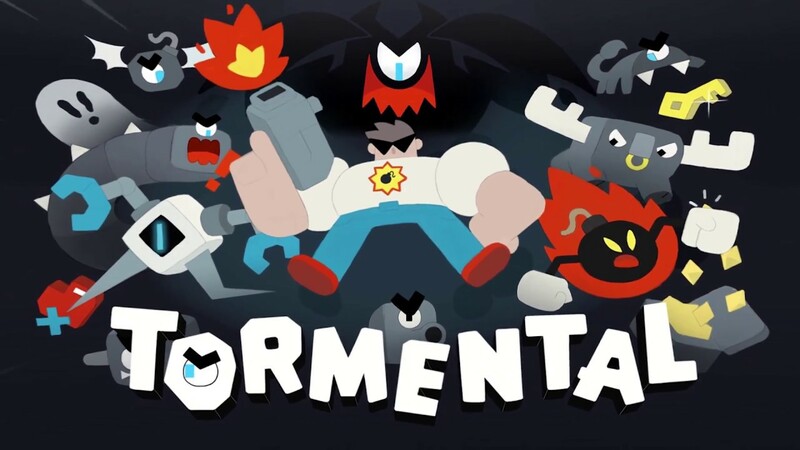 Developed as part of the Croteam Incubator division, Serious Sam: Tormental is a rogue-lite twin-stick shooter where players embark on a journey through the tormented mind of a demigod of destruction – Mental. Players will face Mental's wicked imaginations and roam dark dungeons, beating various challenges and discovering secrets on the way. Serious Sam: Tormental is fully playable solo or with a friend in couch co-op. The game features four playable characters and three different worlds, with randomly generated areas that offer infinite replayability. The game launches with an Early Access roadmap promising new perks, areas, characters and more coming in the weeks and months to follow. For more information please visit Serious Sam: Tormental on Steam.